Simon 壁紙. A cute Simon 壁紙 that I found :). 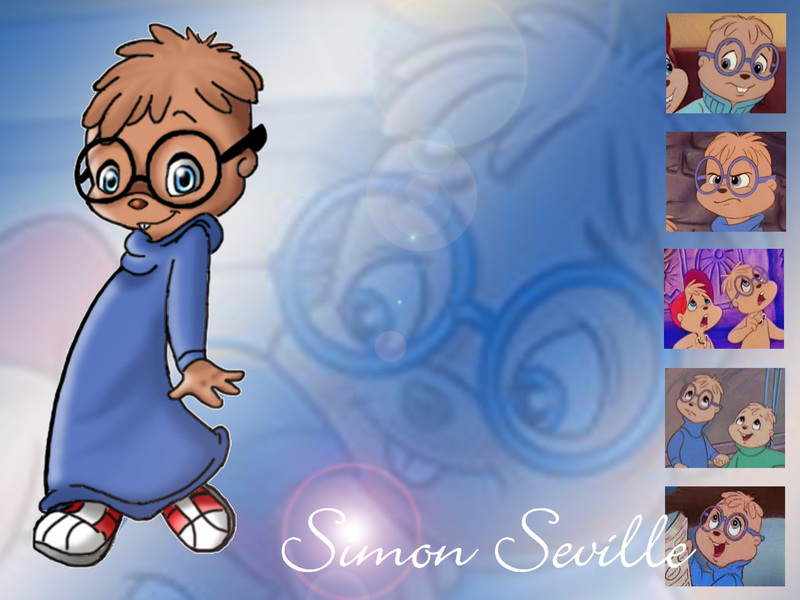 HD Wallpaper and background images in the アルビンとチップマンクス club tagged: chipmunks simon. This アルビンとチップマンクス wallpaper contains アニメ, 漫画, マンガ, and コミック. LOVE this wallpaper! Would love to see one for each of the other characters!